Reviews and feedbacks from the LSI training are always exceptional. It is a professional training experience that has consistently exceeded all expectations and surpasses all previous training events in terms of depth of content. Teachers leave LSI feeling empowered with new knowledge, techniques and tools. 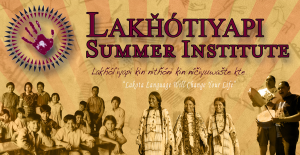 Well-trained LSI teachers have a direct impact on the amount of Lakota and Dakota language successfully taught in the classroom and on improved test scores. The LSI experience is intensely moving and even life-changing, both on an academic and interpersonal level. Veteran participants re-connect with peers and friends from past Institutes, and new friendships take hold in a vibrant spirit of camaraderie – bound together by the experience of learning and speaking a common language. 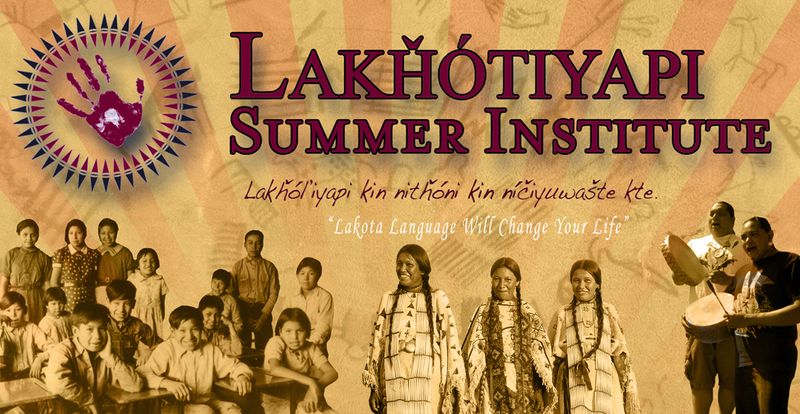 To learn more, visit the official LSI website. To see photos from LSI 2013, check out LLC's Flickr or our facebook photo galleries. 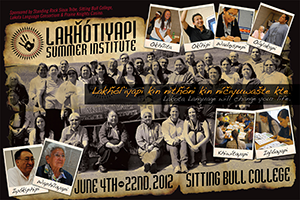 To register for LSI, click here.